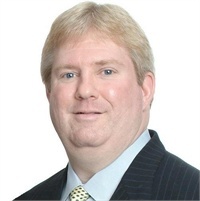 Jeff Rogers is an Investment Advisor Representative offering Financial Planning and Investment Advisory services through Stewardship Advisory Group, LLC; an SEC Registered Investment Advisor. *Legacy Coaching services are offered through Stewardship Legacy Coaching, LLC. Securities are offered through United Planners Financial Services, a Limited Partnership, Member FINRA, SIPC. - Stewardship Advisory Group, LLC and Stewardship Legacy Coaching, LLC are not affiliated with United Planners Financial Services.